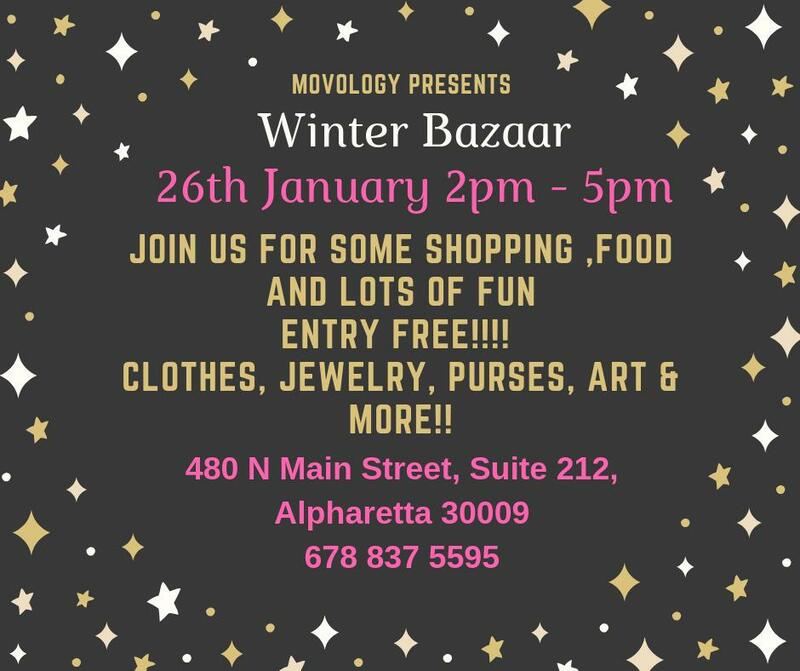 Join us for shopping, food, and lots of fun!!! Entry is free! Edit This Event Last Edited By: Movology on Jan. 25, 2019, 12:14 a.m.